Gardner® Neoprene™ Flashing Cement is 100% liquid rubber material that forms a highly flexible and durable, waterproof seal. It is ideal to use in new construction, around vent stacks, skylights, flashings, etc., or to seal leaks on existing roofs. Neoprene can be used in wet or dry conditions, and it dries very quickly. 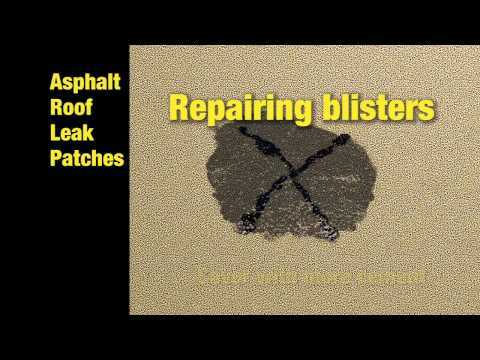 This product contains no asphalt and is approximately 250% stronger than standard asphalt repairs. This product is ideal to use when you are looking for long term results. Product dries black in color. 1329-GA 10 fl oz 2" x 2" x 11.5"